The Southern Ontario city of Mississauga is the sixth largest municipality of the country with an area of 112.9 mi2 (292.4 km2) and a population of more than 700,000 residents. Evidently, a city of this magnitude provides a variety of entertainment sources and attractions. 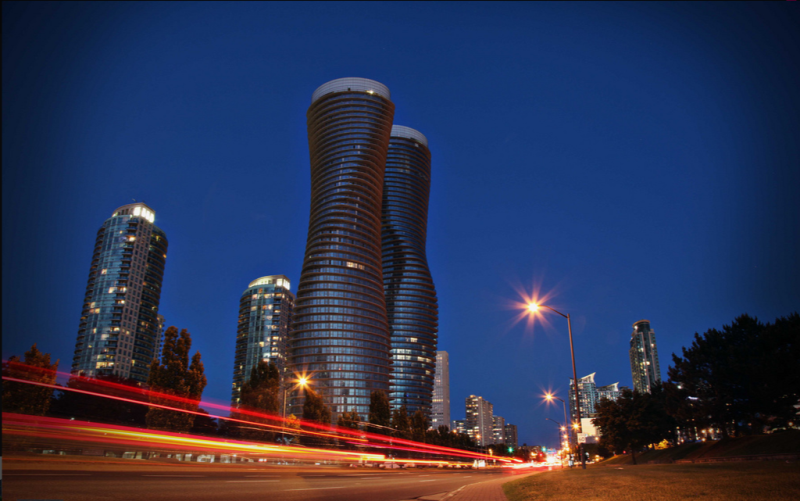 Mississauga houses a number of amazing places for residents and visitors to stopover and enjoy. However, the fun increases if you have a luxury ride to your destination. For this reason, a number of exclusive Mississauga car rentals are always at your service to make your experience exciting and memorable. Mississauga is known to many as “City of Villages” due to its bustling and vibrant neighborhood. There is a lot here to catch the eye and entertain the mind. From the outstanding waterfront district of Port Credit to the allure of Streetsville, there is so much to experience in Mississauga! Mississauga is teeming with scenic beauty and dazzling views. Lakefront Promenade Park, Jack Darling Park and Rattray Marsh Conservation Area are some of the highly-visited tourist attractions that offer natural beauty at its fullest. Lakefront Promenade Park is built for outdoor recreation and the protection of wildlife habitat. The park includes boardwalk and extensive biking and walking trails. Moreover, it also offers a children’s play area, comfort stations, beach area, playground, water splash pad and a marina that holds roughly 170 boats. There is also a licensed outdoor piazza and grill. The Rattray Marsh Conservation Area provides unspoiled views of Lake Ontario through its many trails. It is a resourceful place for bird-watchers who can spot eastern kingbirds, grey catbirds and a variety of other birds here. Mississauga facilitates visitors to reach these wonderful places without a hitch by offering them sleek luxury limousines that are easily available at competitive rates. 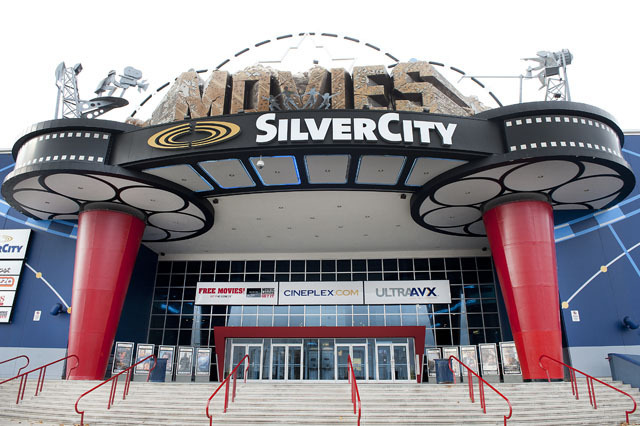 Mississauga is home to many theatres and art councils that are devotedly providing top notch entertainment to the residents and visitors. Meadowvale Theatre is Mississauga’s performing arts facility that has maintained the highest standard of excellence in theatrical performance. It is a vibrant creative place with a high-tech auditorium having 395 seats capacity. The Living Arts Centre exhibits every kind of performance you can think of ranging from drama, dance, music and comedy to symphony, opera, jazz and big band. It also offers arts, crafts and visual arts studios as well as a gift shop of unique items. Apart from these, there are Mississauga Symphony Orchestra and Canada’s famous comedy club, Yuk Yuk’s, that provide nonstop entertainment all the year round. Visit Mississauga and enjoy all these entertainment bases and make your journey worth remembering by riding to these places in luxury vehicles. In summer, Lake Ontario rocks each night with concerts and a variety of other events. Yes, it is the Mississauga Waterfront Festival! This event takes place for three days in June and includes music and children’s activities like petting zoo and pony rides. In July, a five-day Mississauga Independent Film Festival is held that gives the residents and visitors a chance to see and meet Canada’s best filmmakers. Along with these, there are many shopping centers, museums and galleries, sporting activities and cozy restaurants to entertain, engage and inspire all those who get a chance to see this beautiful city. Visit Mississauga but never forget to avail the chance of a luxury ride with the exceptional Mississauga limo rentals that are available round the clock to take you to the place of your choice.